We all insure or homes. Did you know the chance of a house fire is 1 in 300? We all insure our cars. Did you know the chance of an auto accident is 1 in 30? Do you insure your retirement assets? Probably not but you spend a lifetime building these assets. Did you know the chance you will need long term care is 4 in 10 AND the chance you will need long term care if you are over 65 is 7 in 10? According to a Genworth Cost to Compare Report, the average cost for homemaker services is $44,616 per year. What if you or both you and your spouse need these services? How far will your hard earned retirement assets last? Spencer Insurance Agency can show you a variety of solutions to this problem. 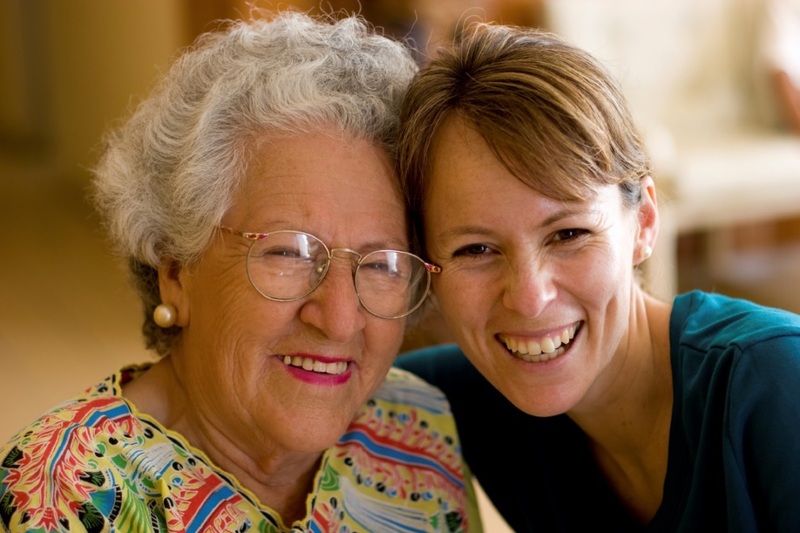 Today many companies allow you to accelerate your life insurance death benefit to use it for long term care expenses. 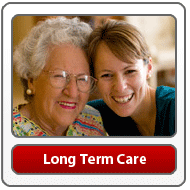 Call us today at 215-885-2200 to see if Long Term Care Insurance is right for you.